We have the style, beauty and durability you’re looking for! 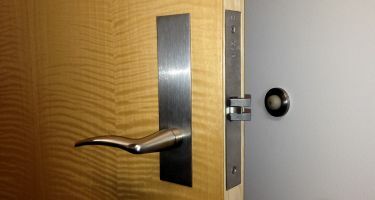 Choose from steel, brass/bronze or stainless steel in a wide variety of finishes designed to complement the look and functionality of your wood and steel doors. Selection factors include weight, durability, heat and/or corrosion resistance, architectural design, interior or exterior usage and more. Just ask! Our professional project managers and estimating and detailing teams can help you choose from options tailored to your needs, architectural design and budget.